The 781 Series was a limited express-type electric multiple unit designed by the Japanese National Railways to serve the electrified portions of the Hakodate Main Line in Hokkaido. With the JNR's first attempt to create a limited express EMU for the extreme cold climate of Hokkaido ending up as a disastrous failure, the JNR had to get to work on a new design to replace it. The result was the 781 Series, which though similar in appearance to the 485 Series that it replaced, was very different on the inside. The 781 Series used thyristor phase control instead of the resistance control used by the 485 Series 1500 Numbers. This reduced the number of moving parts, which were prone to freezing during wintertime. One of the key features of the 781 Series is the fact that the air ducts for cooling the motors are equipped with a device to prevent snow from being sucked into and damaging the fans. 781 Series trains also have a slanted-nose designed to prevent snow from sticking to the driver's cab. All 781 Series trains were originally painted in standard beige and red JNR limited express colors. 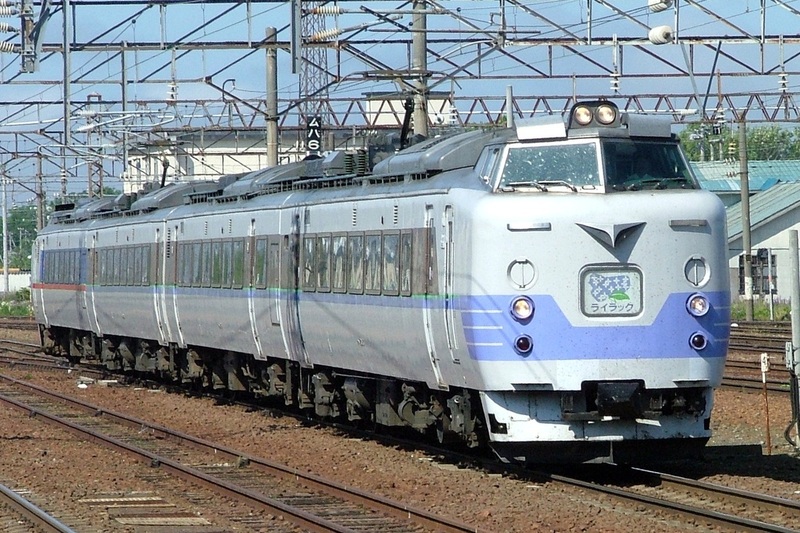 In the 1990s, JR Hokkaido repainted them in a Super Tokachi-styled paint scheme. One train set was decorated with characters from Doraemon, a popular cartoon and comic. The 781 Series was a vast improvement over the 485 Series and proved to be much more reliable even during the frigid winters of Hokkaido. 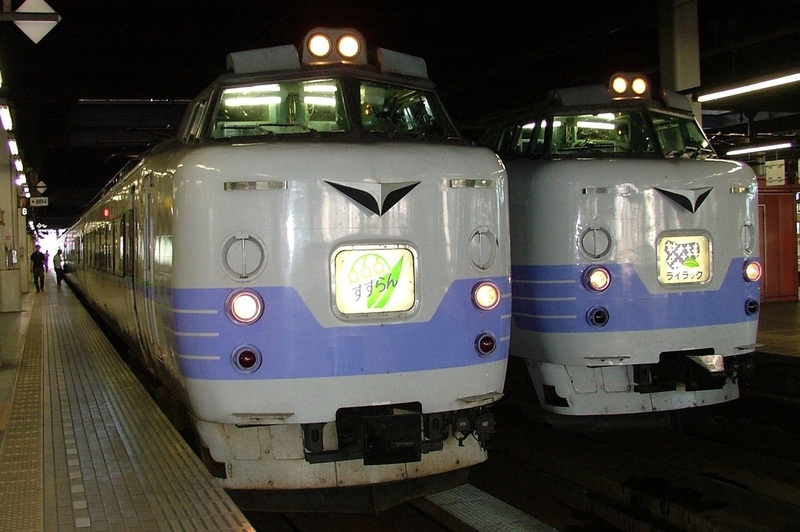 These trains continued to serve the Hakodate Main Line until being replaced by the 785 and 789 Series trains. All but a few cars were scrapped after being retired.